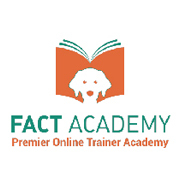 We discuss your dog and your goals for training, as well as collect as much background information and history as possible. 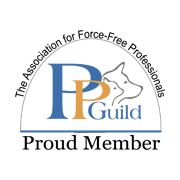 Designed specifically for you and your dog based on the skills you request and the goals we set together. 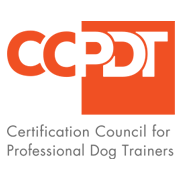 For dogs that have a more severe issue than basic obedience training might cover. 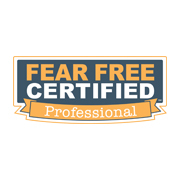 For example, high levels of fear or anxiety, or a bite history. At Sit, Stay, Play Dog Training, we use force free methods because we believe in building a bond with the dog and becoming a team together. 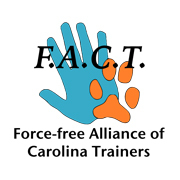 Force Free methods allow for the dog to make choices and not be punished for mistakes but instead be redirected into the correct choices of behaviors. Force free methods are based in science! Positively reinforced behaviors are the behaviors that reoccur most often. 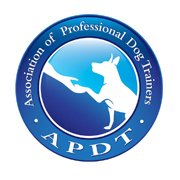 I want the dog and client to both feel great about their training experience!